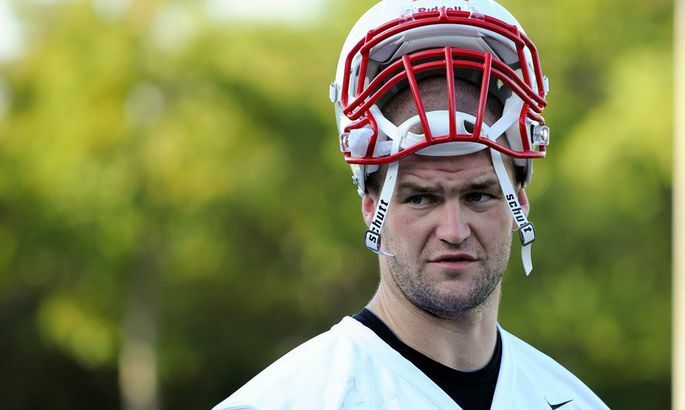 Margus Hunt peab veel ühe õhtu teleri ääres veetma ja vaatama, milline meeskond ta endale värbab. Estonian defensive end Margus Hunt has been chosen by the Cincinnati Bengals in the 2013 NFL Draft. He was taken with 21st pick of the second round and 53rd overall. As a senior in 2012, Hunt was named MVP of the Sheraton Hawaii Bowl and first-team All-Conference USA. In his final collegiate game. He broke the NCAA career record when he blocked his ninth career FGA early in the year and added another FGA block at UTEP. In his career, Hunt blocked 10 FGAs and seven PATs. Following the season, Hunt earned an invitation to the Senior Bowl.